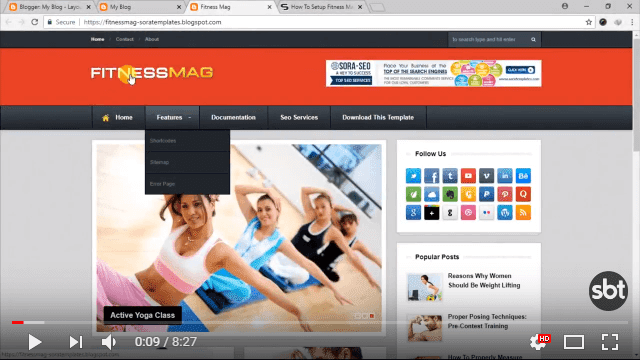 Fitness Mag is a Gym Oriented blogger template. This template is a perfect choice for fitness freaks and work out maniacs, Fitness Mag is designed to become a perfect solution for every fitness club, fitness center, gym, health club blogs. 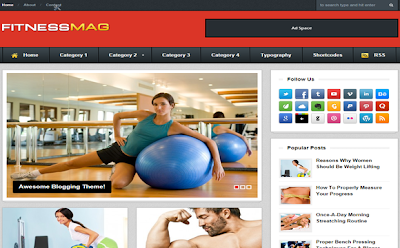 Fitness Mag is equipped with various of widgets which will help you to publish your blog more professionally. To make it easy for you we have published this detailed documentation, so that you can setup your blog correctly. You have made a good decision by choosing our template. You can check the live demo or download the template through the button below and also Please Read this documentation carefully in order to set up your blog and please note that there’s no support for free users. Access your blog Layout > click Edit link on Top Nav widget. 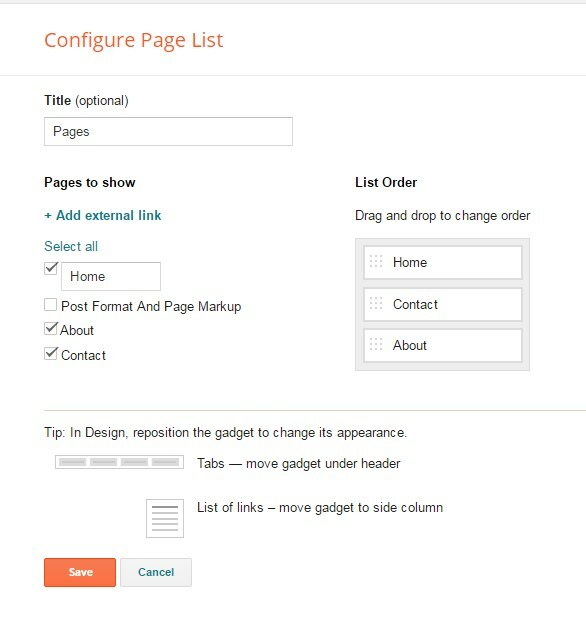 The widget is based on blogger pages widget but you can also add custom link, change the order of appearance by dragging them. Change Url as You want.